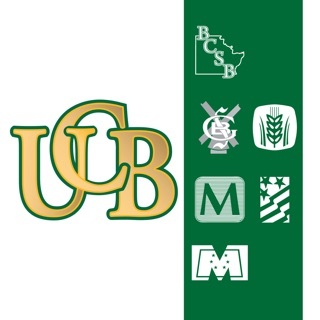 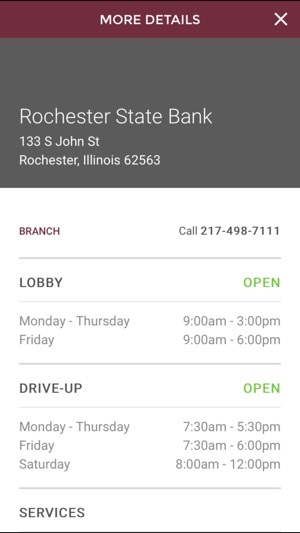 The Rochester State Bank mobile app gives you quick secure account access from your phone in an easy to read mobile format. 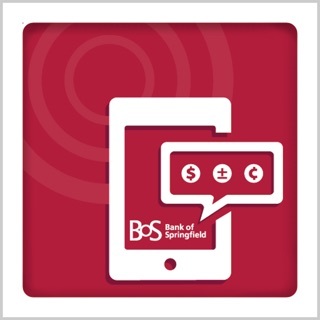 View your account activity, transfer money and pay bills. 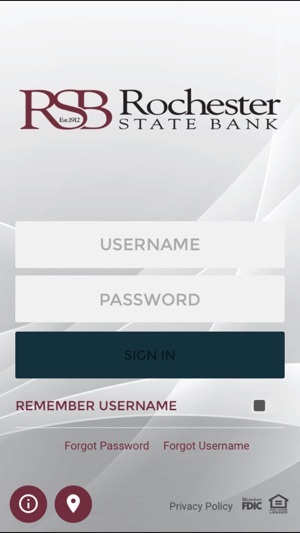 You can also monitor your account with account alerts and can even turn your RSB debit card on or off with your phone. 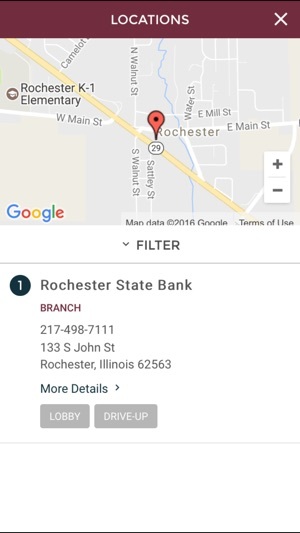 Get started today by signing up for Rochester State Bank’s Internet Banking.